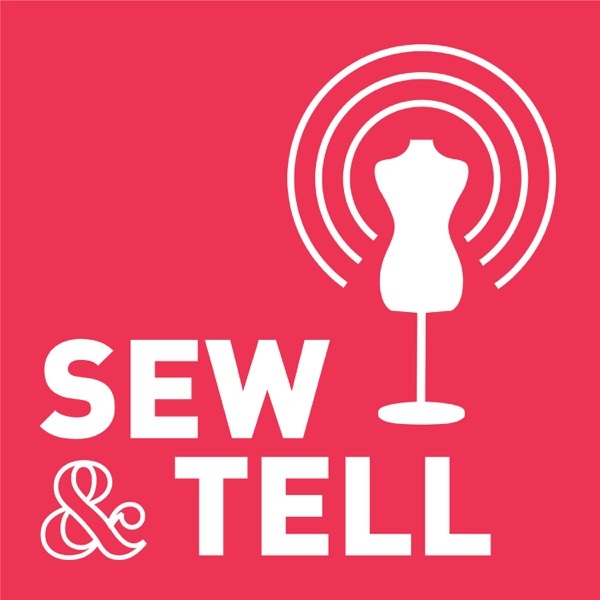 Three sewists from different backgrounds — fashion, indie sewing and theater — discuss sewing topics and chat with big names from the sewing world. Join Meg Healy of BurdaStyle.com and Amanda Carestio and Kate Zaynard of Sew News and Creative Machine Embroidery magazines as they share their collective knowledge, insight and inspiration, connecting the sewing community and keeping listeners up-to-date on news and trends of sewing and fashion. Episode number: 11 Episode title: Bunnies & Bag Sewing Episode description: Are you team #bagsewing? Or do you prefer to buy your bags? Join the podcast hosts this week for a deep dive into all things bags: favorite materials, favorite patterns, bag sewing philosophy and more. Fair warning: you just might be inspired! We all wanted to sew more bags after this episode! Plus, to buy or to sew - jeans, bras, swimsuits? What's on your list? Episode number: 10 Episode title: Forget Stash Stigma Episode description: Do you suffer from stash stigma? We’ll discuss the ups and downs of collecting fabric, plus we’ll challenge each other (and you) to help us figure out what to do with some of our favorite stashed fabrics.